Medical Program: Rapid Eye Movement: The Gateway to New Insights in Autism? Rapid Eye Movement: The Gateway to New Insights in Autism? Dr. John Foxe explores how the study of rapid eye movement (REM) might lead to better understandings for autism research. Autism Spectrum Disorder affects communication skills as well as emotional & social development. Researchers have been studying the brain for decades to better understand how these developmental differences manifest as autism. 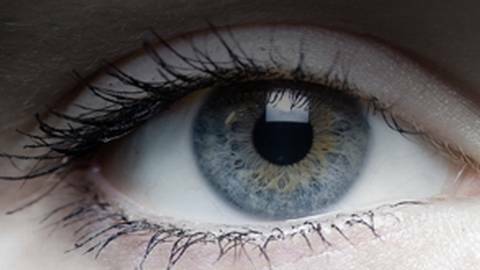 Recent studies that measure rapid eye movement (REM) have been showing great promise in elucidating the origins and mechanisms of disease. Host Paul Rokusie sits down with Dr. John Foxe to talk about his study on rapid eye movement, its implications on disease pathogenesis, and new insights it can bring to future autism research.